Sometimes, you just have to have chocolate, it has to be warm and vanilla ice cream is a must! Good quality cocoa powder is so important, and I used my stash of Valhrona 🙂 Yes, it is worth the $1 + an ounce price! This brownie is rich, moist, and more cakey than fudgy and hits all the right buttons. I’m kind of mad at myself for making this! 😉 Thanks for reading, enjoy! 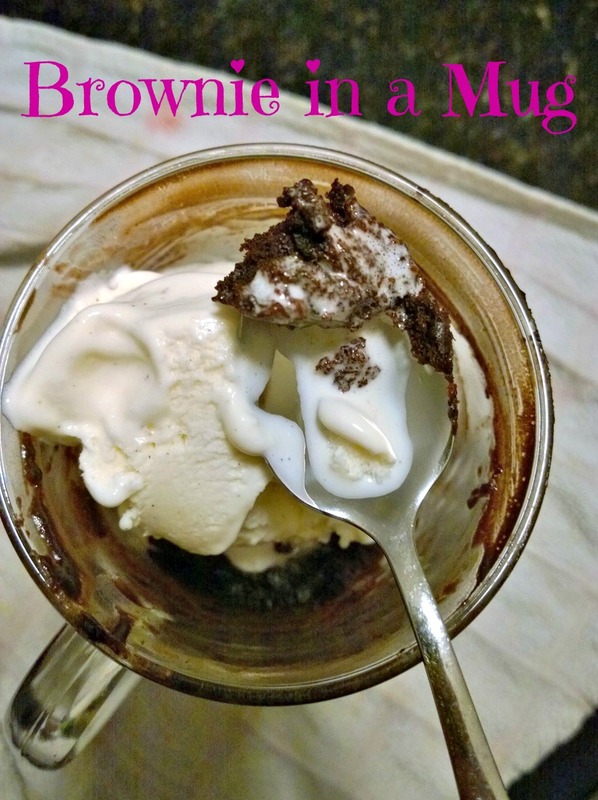 Place flour, sugar, cocoa, salt, and cinnamon in a microwave safe ceramic mug. 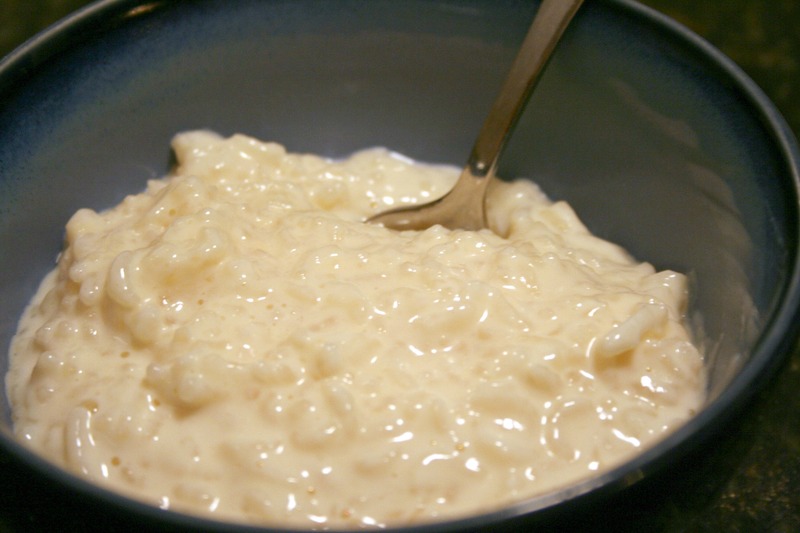 Stir with a fork or spoon to mix well and break up any clumps. Add the butter, water, and vanilla to the cup and stir until the mixture is smooth and there are no lumps. 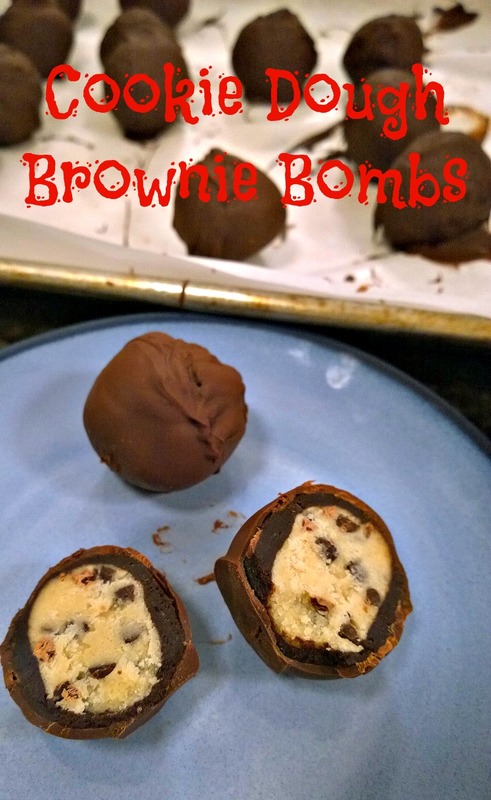 Place in microwave and heat on high until the mixture is cooked through, about a 1 minute and 20 seconds. If you don’t know the power level on your microwave, start with 60 seconds and increase until the brownie is done. It should still be moist when cooked through, not dry. Let cool for a minute and serve with a scoop of vanilla ice cream. 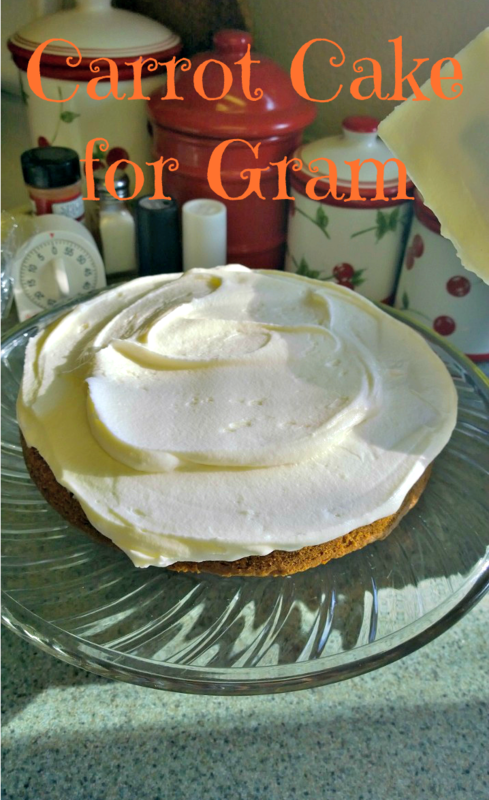 Because Gram’s birthday happened the week after we flew in, I told her I would bake her a birthday cake. She couldn’t eat chocolate (huge bummer), but she loved carrot cake. Problem for this baker was that I have never made one, let alone eaten a piece in over 10 years!! 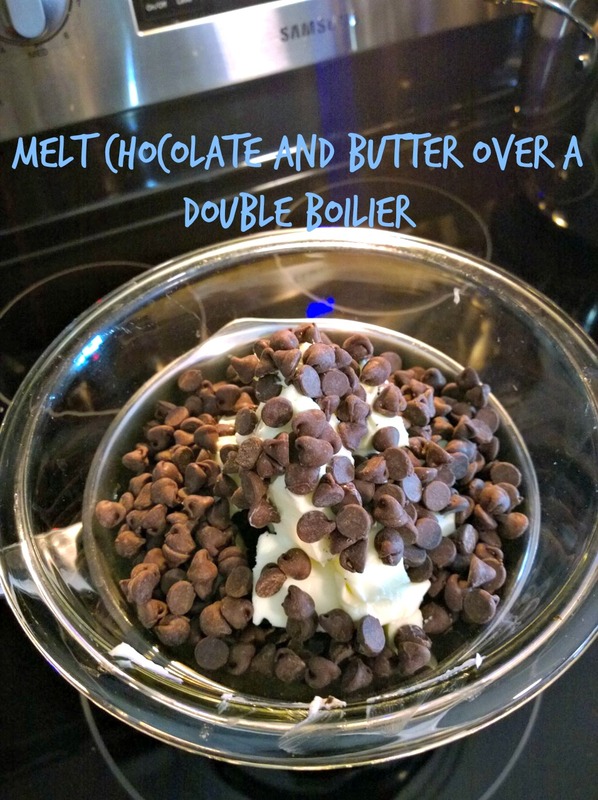 Thankfully, a quick search at Pinterest led me to find this recipe that sounded tasty – kind of flimsy evidence to go on, but I went with it. 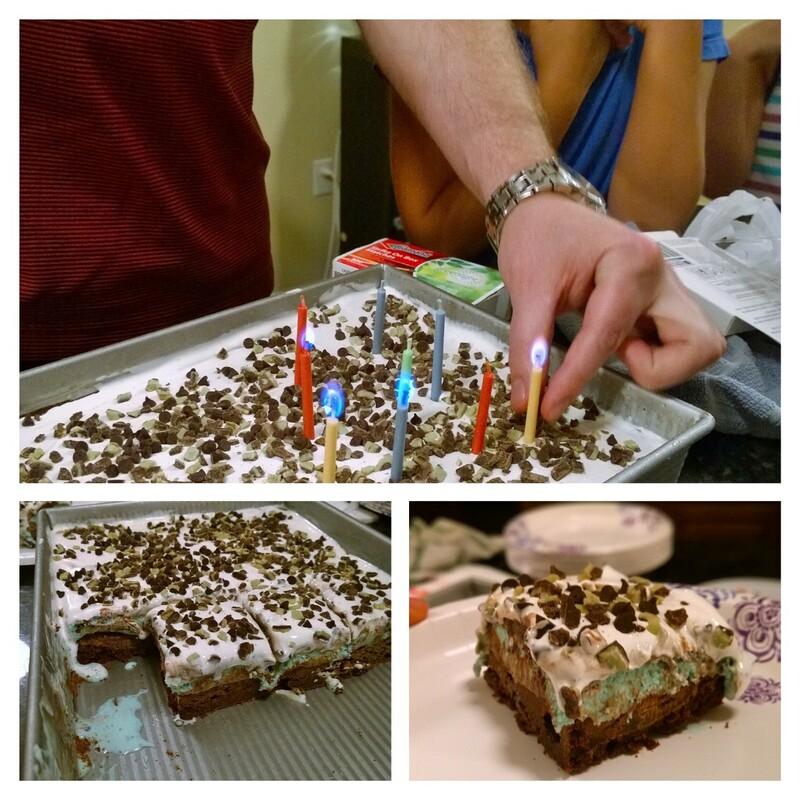 I didn’t try any of it because of my Whole 30 craziness, but the family really enjoyed it and said it wasn’t too sweet and the frosting was perfect. That sounds like a win to me! Thanks for reading, enjoy! Preheat oven to 350°. Line the bottom of two 9″ round baking pans with parchment paper and lightly grease and flour sides. Be sure to get every inch! Set aside. Whisk the flour, baking powder, baking soda, cinnamon, nutmeg, clover all together and set aside. In the bowl of your stand mixer fitted with the paddle attachment, combine the oil, brown sugar and granulated sugar together. Add in the eggs one at a time, egg yolk and vanilla and mix until smooth. Pour in flour mixture and mix until just combined making sure everything is well mixed. Fold in the grated carrots by hand with a rubber spatula or spoon. Batter will be thick, this is okay. If you are adding pecans or raisins, do so now. 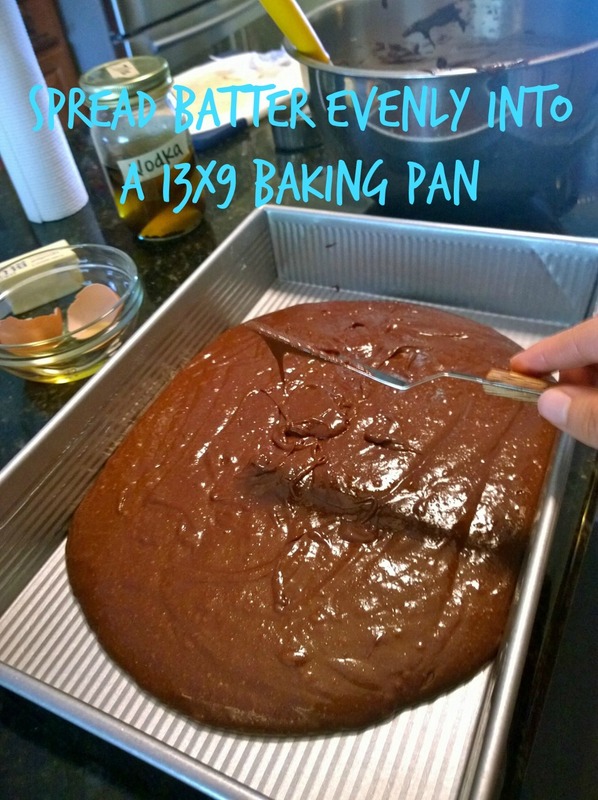 Distribute the batter evenly into both pans. 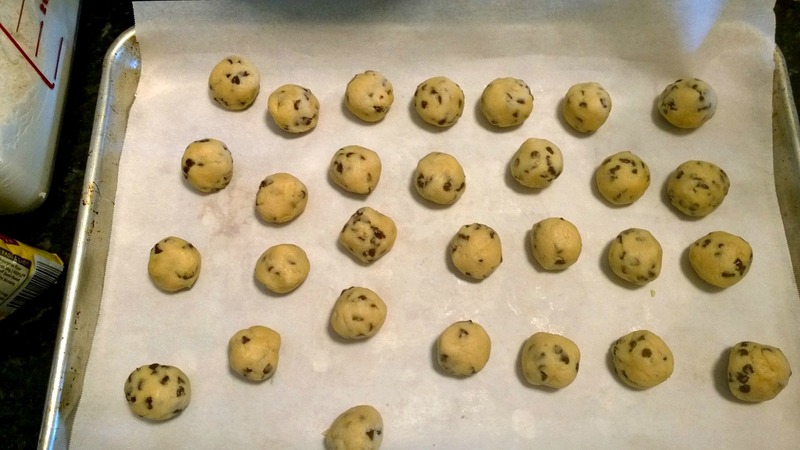 Place in preheated oven and bake for 30-40 minutes. Start checking cake at 25 and check every 2 minutes after that. Once a toothpick comes out clean, cakes are done. 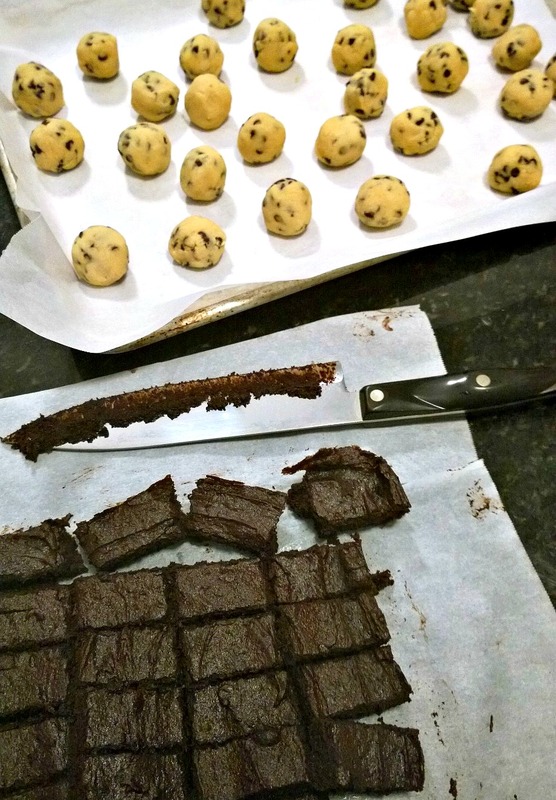 Let them cool on wire rack or counter for 20 minutes. Flip pans over and cakes should pop right out onto wire rack or parchment or wax paper lined counter. Let them cool completely. While they are cooling, mix up the frosting. Cream together the cream cheese and butter until fluffy and light in color. Add in the vanilla and mix until smooth. Add in the powdered sugar 1 cup at a time on low until combined. Whip frosting for another minute or so until smooth and creamy. Once cakes are completely cooled, cut the domed tops off so they are completely flat and even. Place one cake on the bottom of a cake stand, facing up. 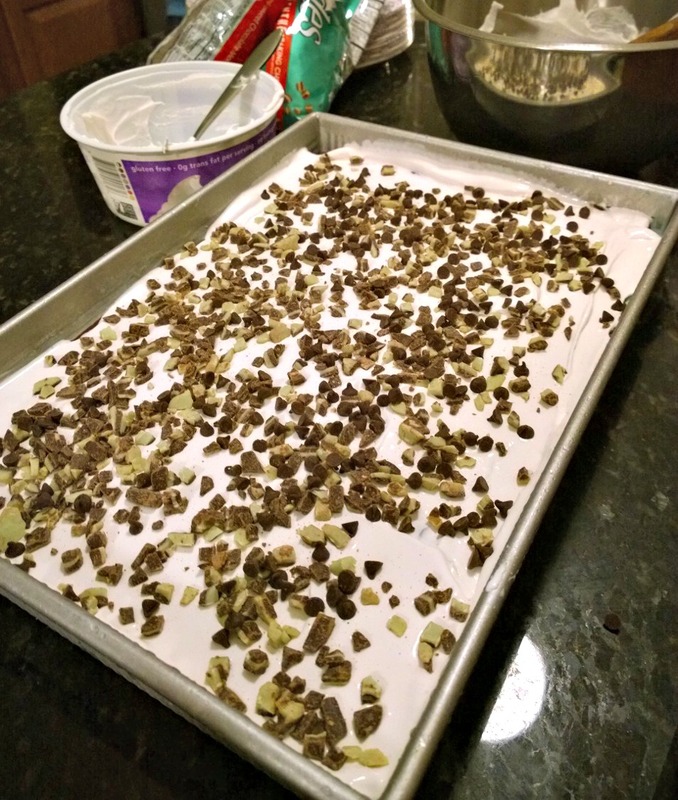 Spread some frosting on top until completely covered. Add second cake, bottom up, and frost the rest of the cake. 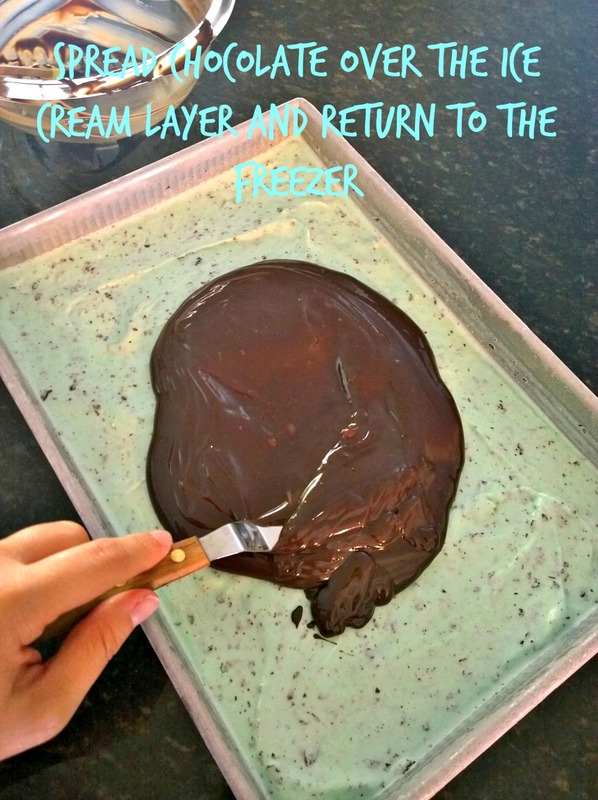 I found it much easier to do one thin layer of frosting, set it in the fridge and as it firmed up a bit, add another thick layer – the frosting looks much more even this way. 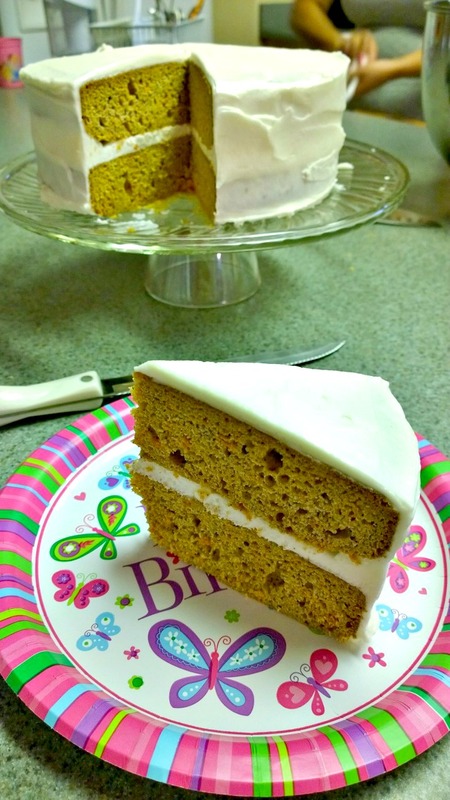 This cake is even more moist and flavorful the second day once the flavors have all settled in with each other. Store cake covered in the refrigerator for up to 5 days. This dessert hits the spot and makes me feel like I’m cheating on my diet! It’s a great fake-out dessert because the frozen bananas create a thick, ice cream-like consistency. 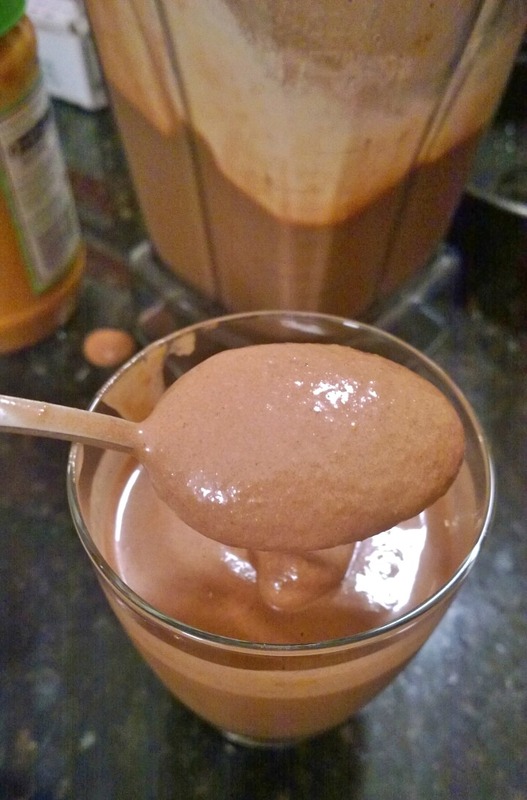 Even my husband and kids enjoy this – that’s a win for clean eating! 😉 I have made this at least five times in the last two weeks, actually, I could go for one of these right now 😉 Thanks for reading, enjoy! 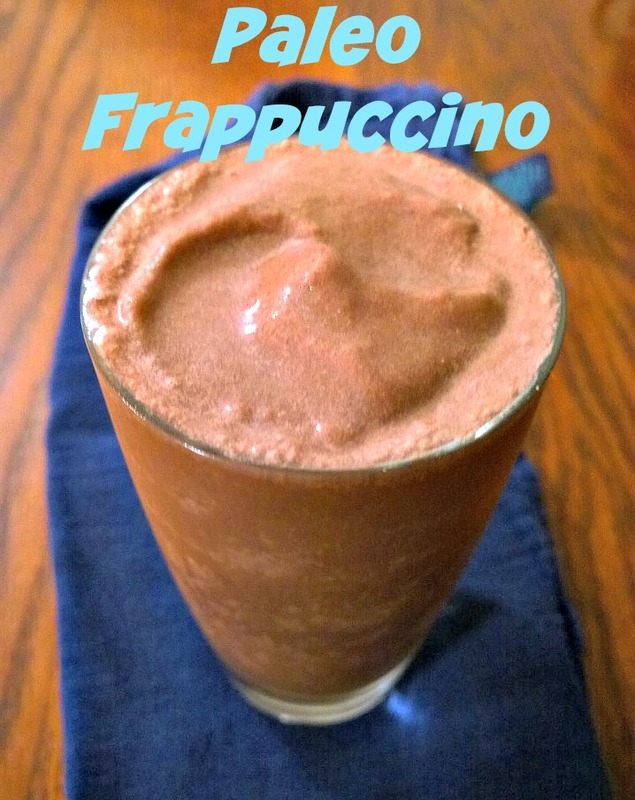 Throw all of the ingredients into a high-powered blender, and blend until smooth and creamy. Pour into two glasses and serve immediately! Quick Post: I know I’m late to the game here, but this was our first year to “celebrate” Pi Day. 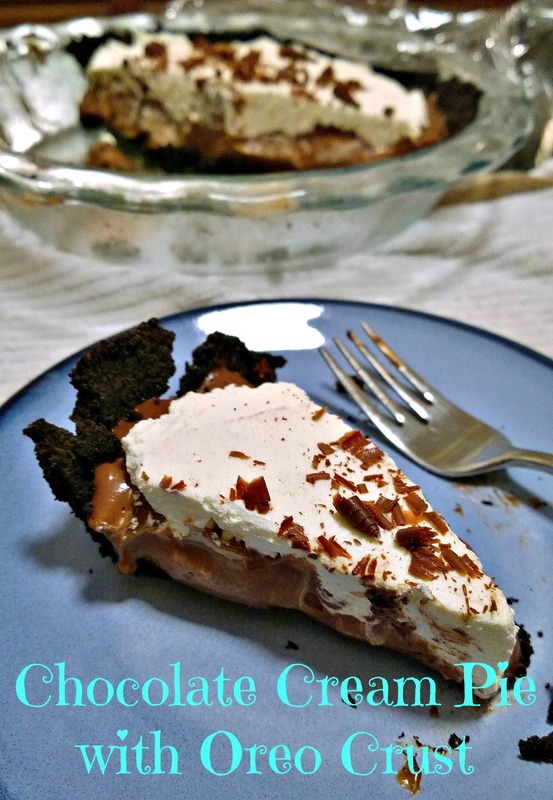 This chocolate cream pie was amazing, and the flavor was even better with age. 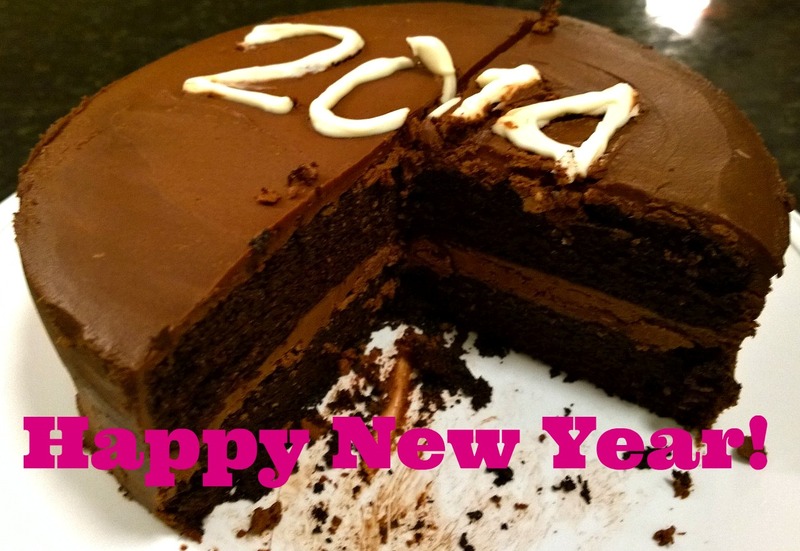 The first day, it was all mocha; but the next day it became the most perfect chocolate flavor – swoon worthy, amazingly rich, velvety and thick! Thanks for reading, enjoy! In a medium-sized bowl or a food processor, add the Oreo cookies and blend until the texture of coarse meal or crumbs. Add the melted butter and blend until well combine. Place the ground crumb mixture into a 9- or 10-inch deep-dish pie pan and press onto the bottom and up the sides evenly. Try to make the crust about 1/8 inch (1/3 cm) evenly all around. Refrigerate the crust for at least an hour before you add the filling of your choice. 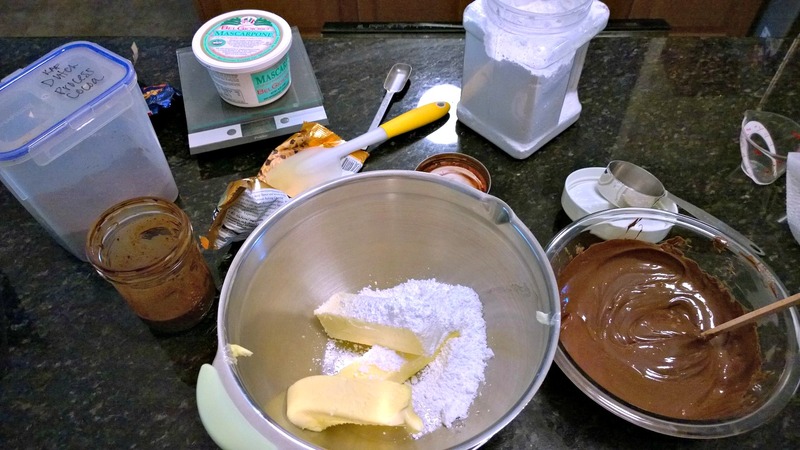 1)Place the chopped chocolate, butter, and vanilla extract in a 2-quart mixing bowl; set aside. 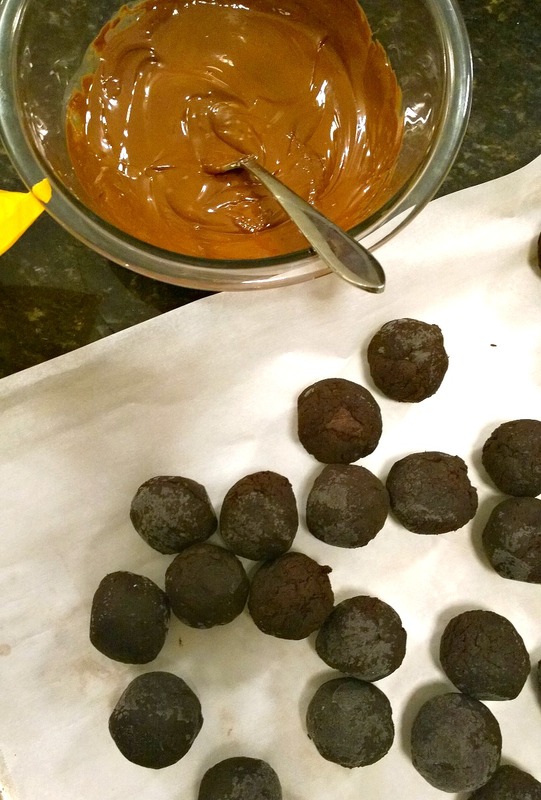 2) In a medium saucepan away from heat, whisk together the sugar, cornstarch, cocoa, espresso powder, and salt. 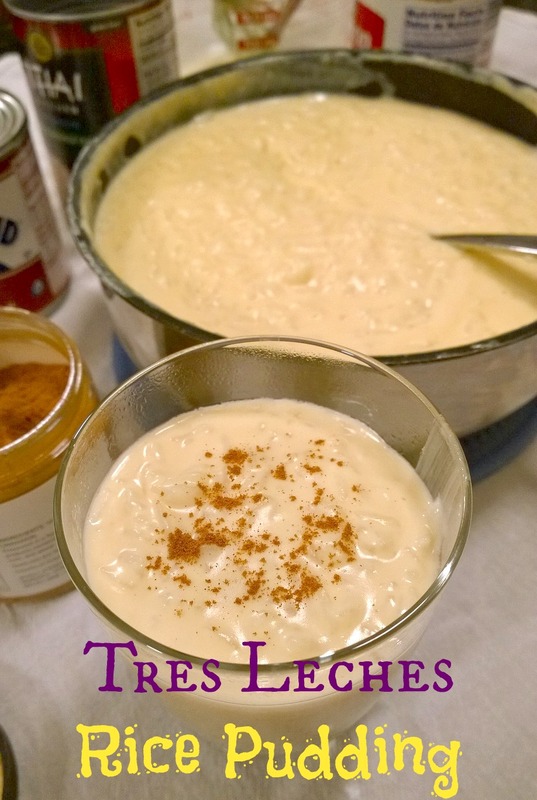 Whisk in 1/4 cup of cold heavy cream until the mixture is smooth, with no lumps. Repeat with another 1/4 cup of the cream. Whisk in the egg yolks. 3) Place the saucepan over medium heat, and gradually whisk in the remaining cream and milk. 4) Bring to a boil, whisking constantly as the mixture thickens; boil for 1 minute. 5) Remove the pan from the heat and pour the mixture over the reserved chocolate and butter. 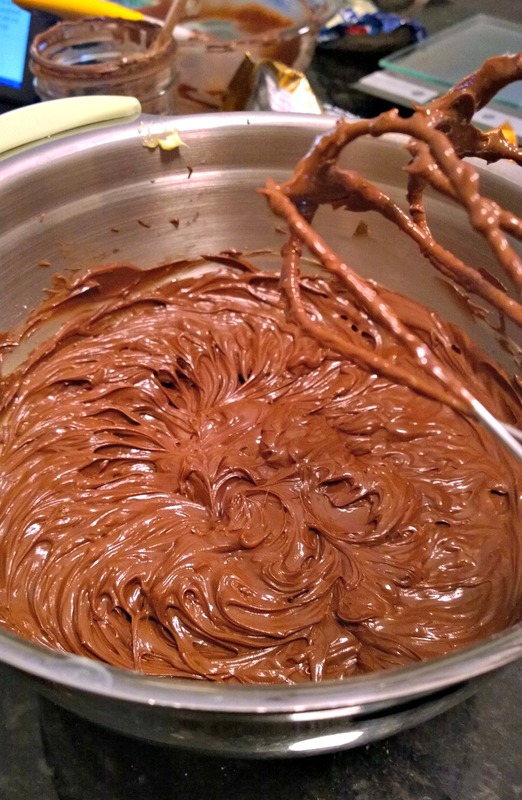 6) Whisk until the chocolate is melted and the mixture is smooth. 7) Pass the filling through a strainer into a bowl to remove any lumps. 8. Place plastic wrap or buttered parchment paper on the surface to prevent a skin from forming, and chill thoroughly. 9. 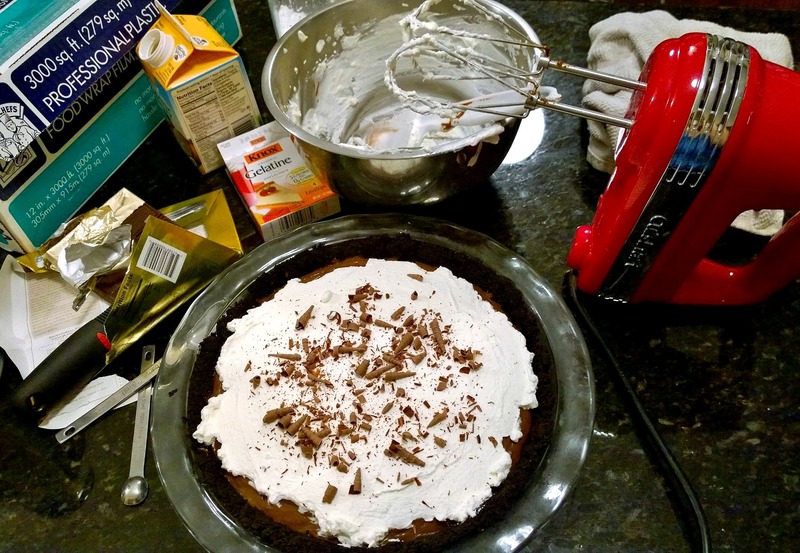 Pour the chilled pudding into the chilled Oreo crust and top with whipped cream and chocolate curls. 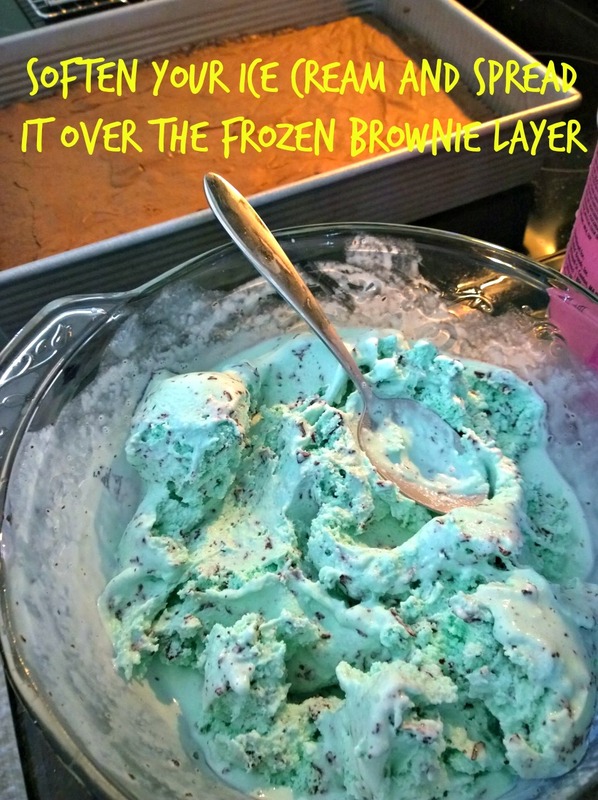 For the topping – In bowl sprinkle gelatin over cold water. Scald 2 tablespoons of whipping cream and pour over gelatin. Stir until dissolved. Refrigerate about 15 minutes. Then whisk until smooth. Mix remaining cream, sugar and salt. Mix in smooth gelatin mixture stopping to scrape bowl twice. Most recipes call for chilling the pudding for a couple of hours in the fridge – forget that! Why wait when this stuff begs to be eaten hot with just a pinch of cinnamon on top? This pudding was luxurious and creamy and not too sweet. Near perfect! Gram’s will always be the standard, but I think she’d approve of this 😉 Thanks for reading, enjoy! Cook the rice: Put the rice, 2 cups of water, and the salt in a medium saucepan with a tight- fitting lid. Bring to a boil- you should hear the pot going all a flutter under the lid and puffing steam out the seam. 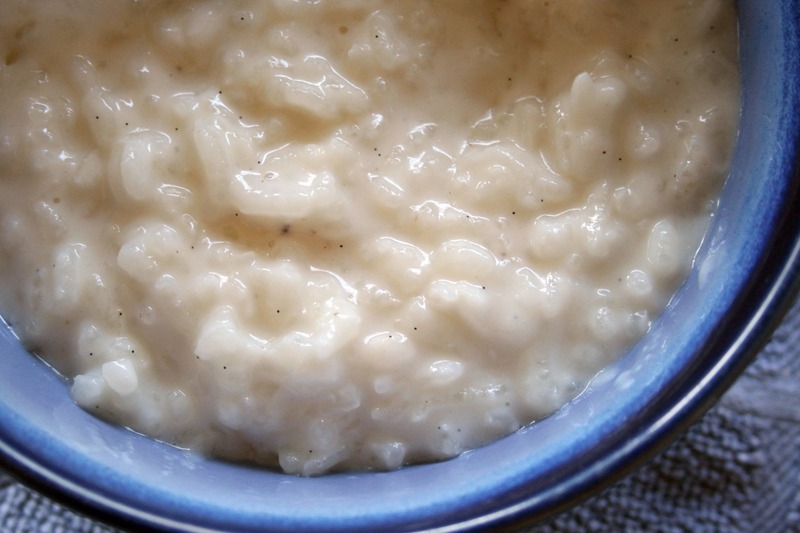 Reduce to a low simmer, and let the rice cook for 15 minutes, until the water is absorbed. Remove the rice pot from the heat.